After more than fifty years in the music business, Tina Turner has become one of the most commercially-successful international female rock stars to date. Her sultry, powerful voice, her incredible legs, her time-tested beauty and her unforgettable story all contribute to her legendary status. Tina Turner has sold more than 100 million records and has also sold more concert tickets than any solo artist in history. 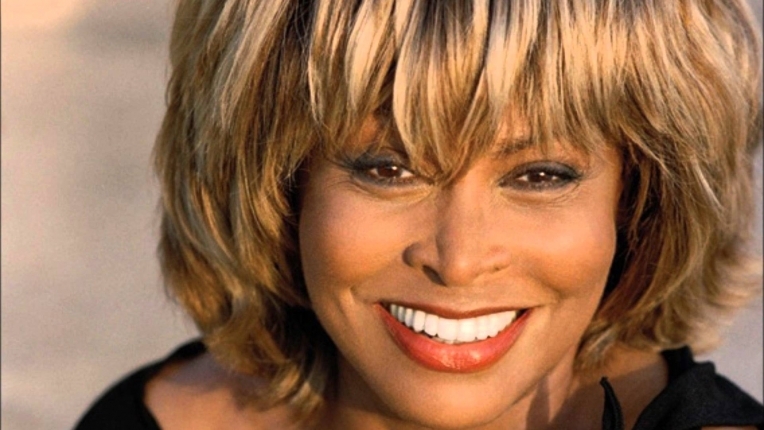 Tina Turner is an icon, and is deserving of the Grammy Lifetime Achievement Award. We, the undersigned, call on the Recording Academy (The Grammy Awards) to present Tina Turner with a Grammy Lifetime Achievement Award. The Tina Turner for Grammy Lifetime Achievement Award petition to The Recording Academy was written by We want Tina Turner for Grammy Lifetime Achievement Award and is in the category Arts & Entertainment at GoPetition.